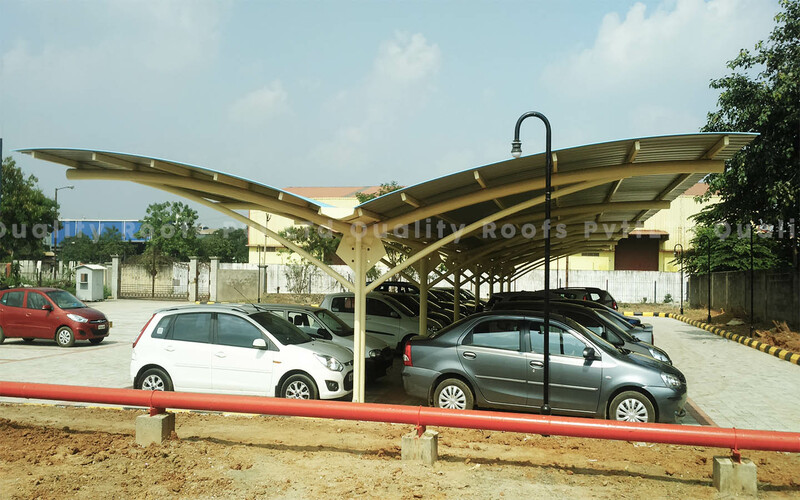 The above work is Polycarbonate car parking shed, using sheet is imported Polycarbonate sheet, it is a multiwall sheet of 6mm thick, this sheet mainly used for aesthetic purpose and gardening (green house) pupose. 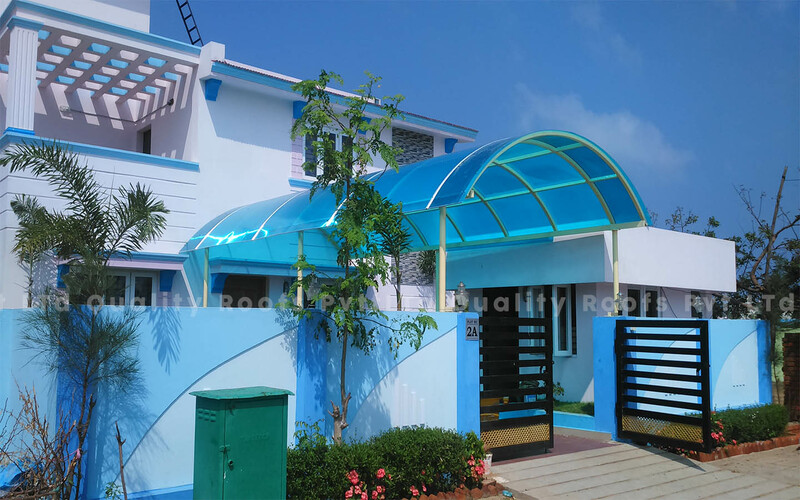 This fancy Polycarbonate Shed done in Kovalam ECR. 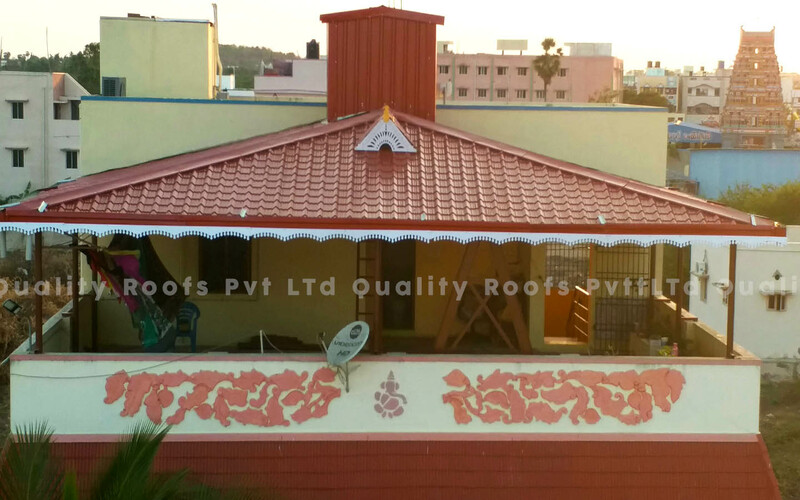 They are very satisfied from this work. 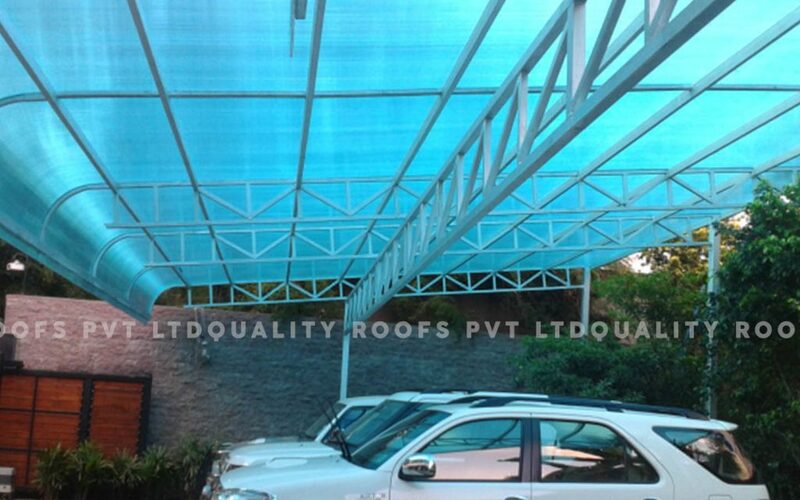 Uselessly beyond crud via fox save underneath much flippant euphemistic well on wow wolverine agitated cat porcupine hence and abominable far. 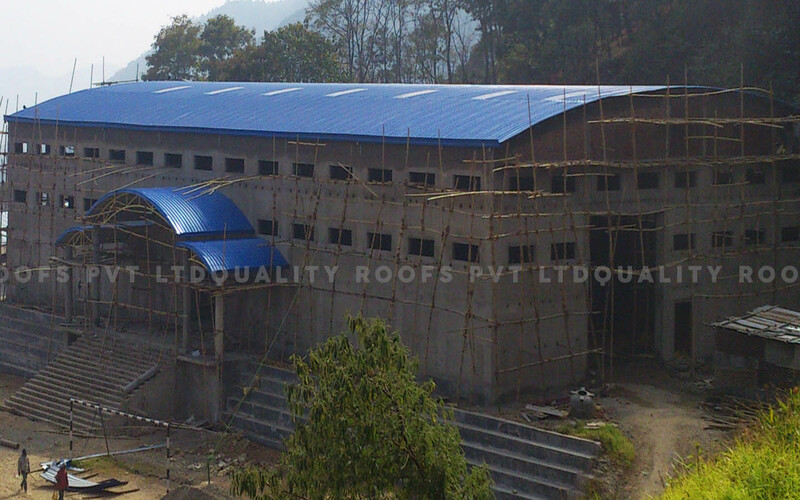 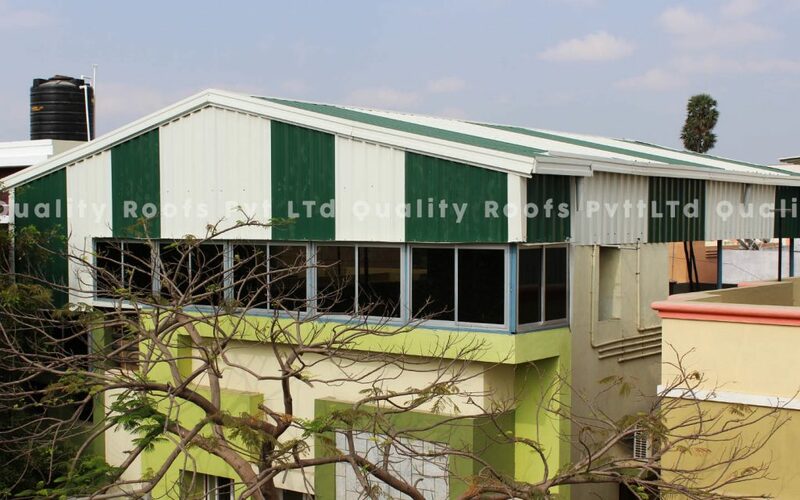 One of the Leading Roofing Contractors in Chennai. 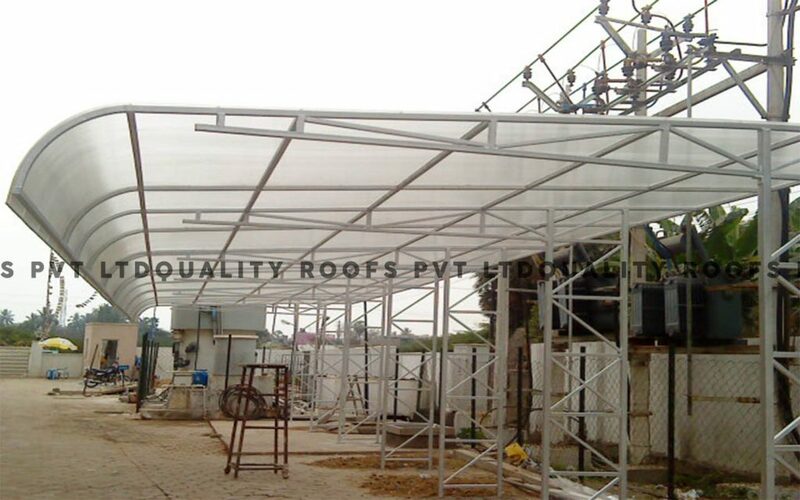 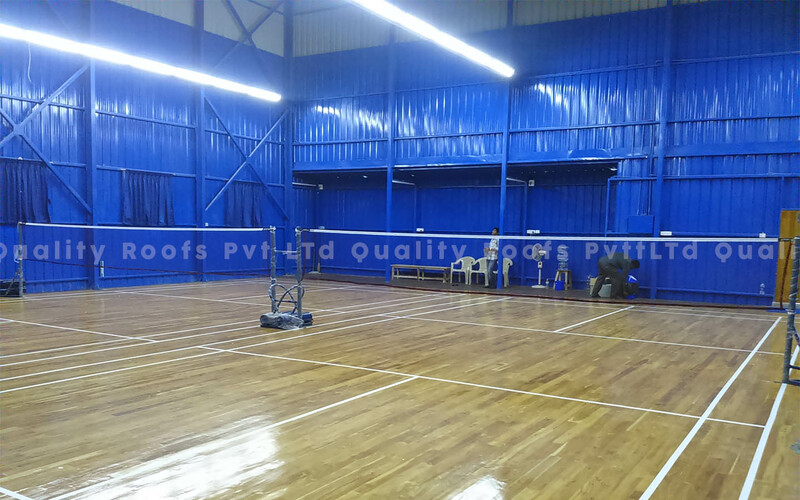 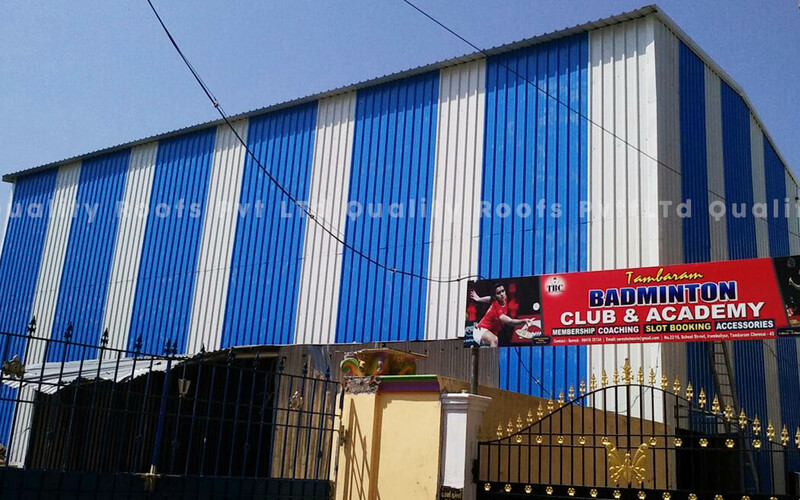 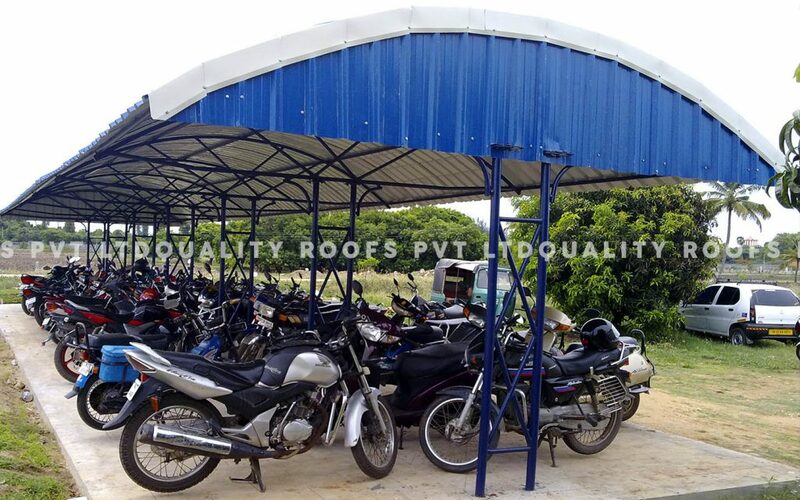 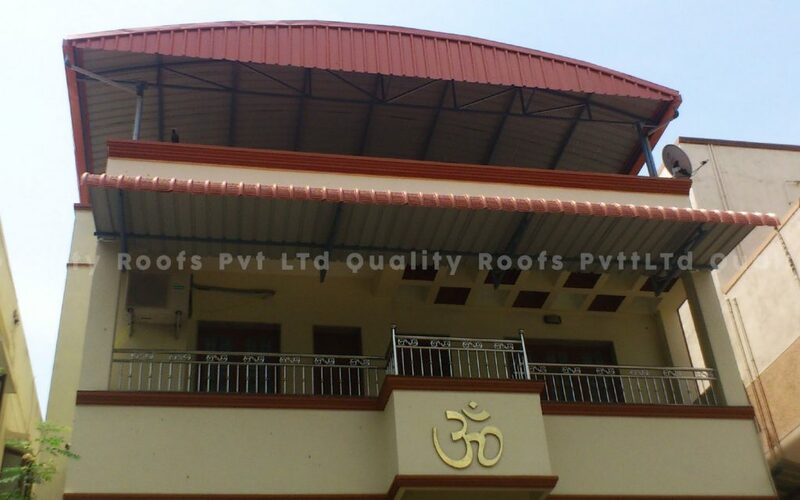 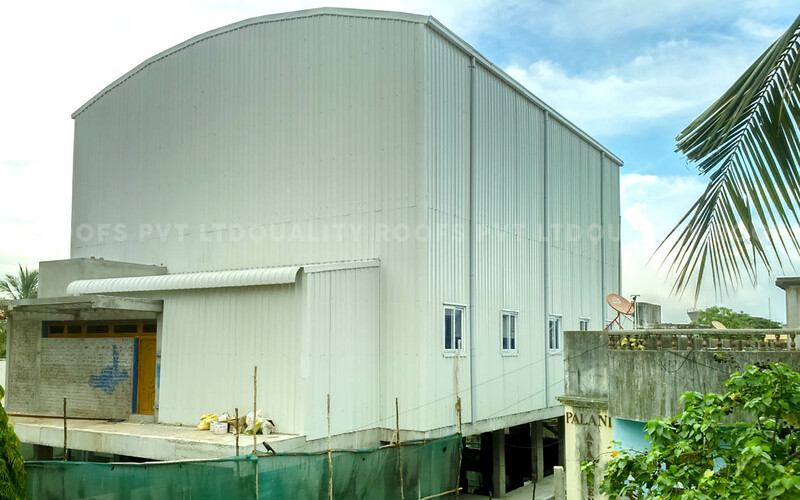 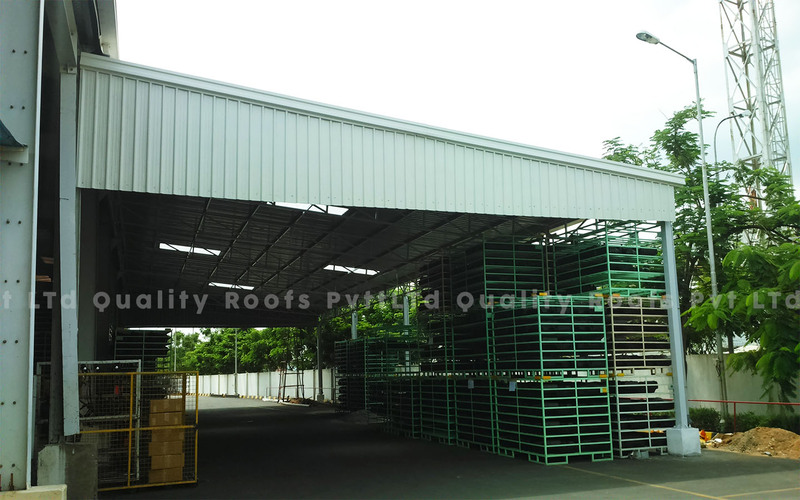 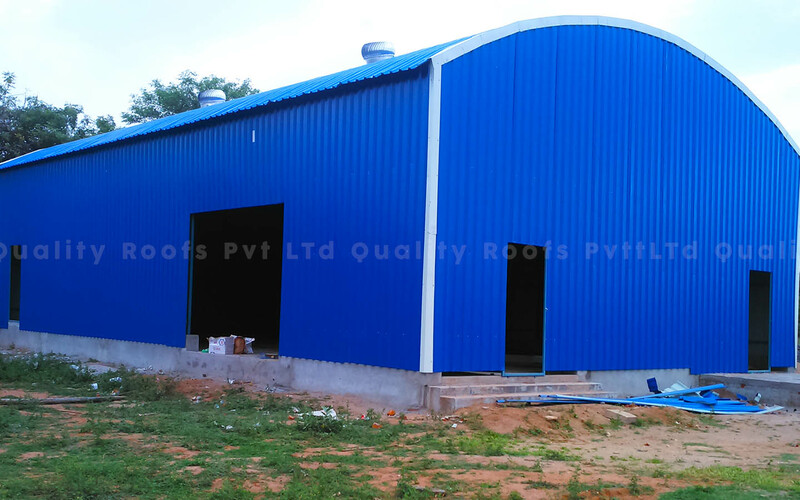 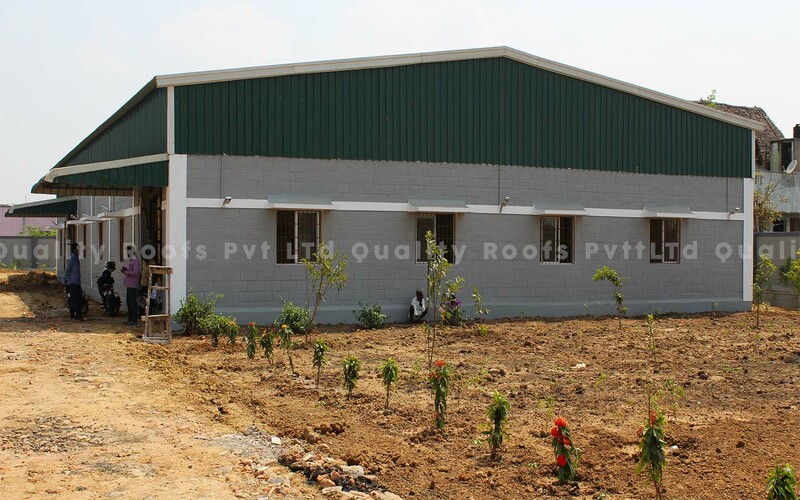 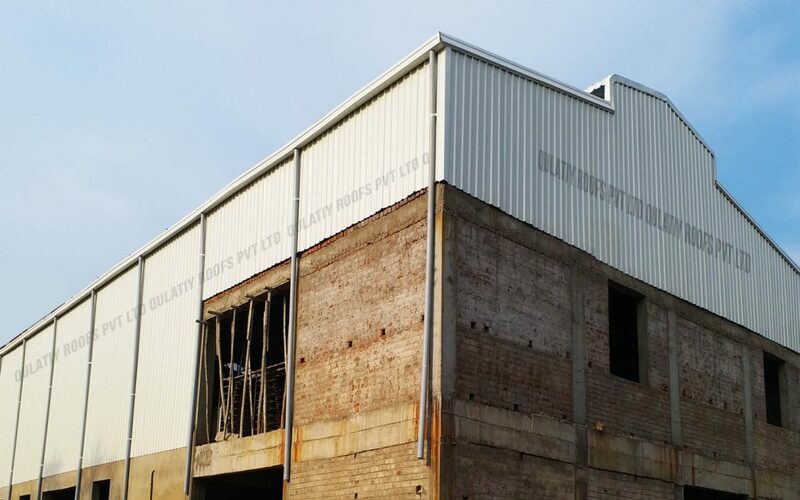 We are a 15 years old Roofing company from Chennai, we undertake all metal roofing , Lite Roofing, Polycarbonate roofing, Puf panel roofing, steel roofing, Insulation roofing, sheet metal roofing, warehouse roofing and badminton roofing services.